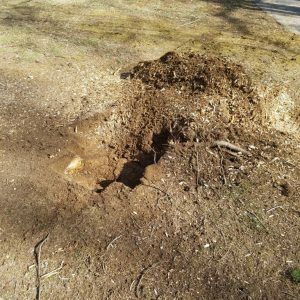 After you get a tree removed, there is one thing that is often forgotten–the stump. 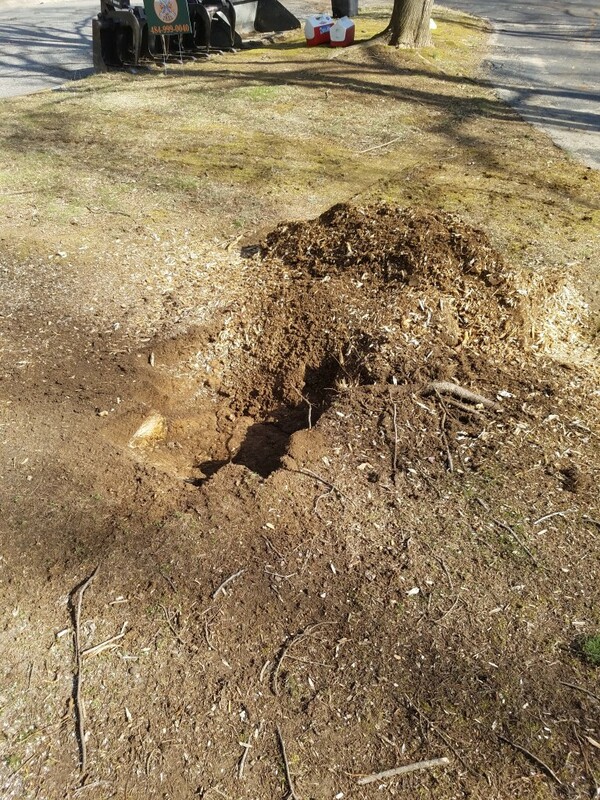 Stumps can be unattractive and pose a tripping hazard. 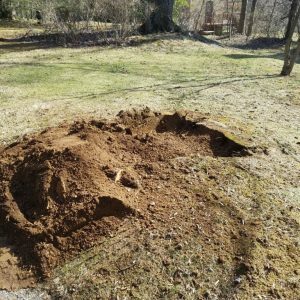 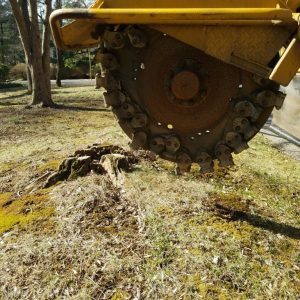 Plus, if you had plans of adding a garden, porch, or other fixture to your yard after the tree was removed, the stump will make this difficult. 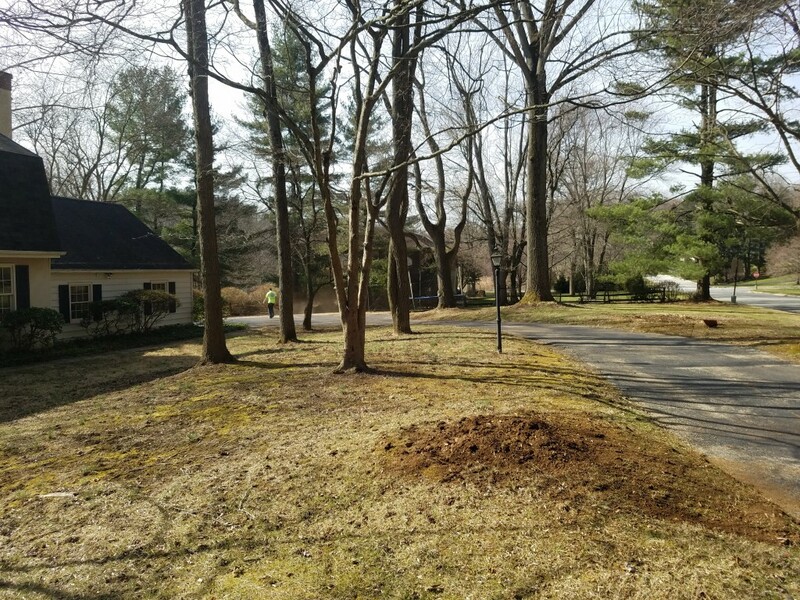 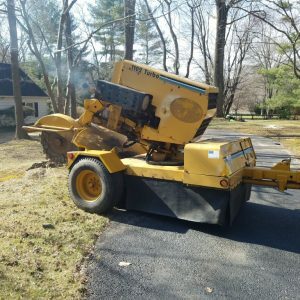 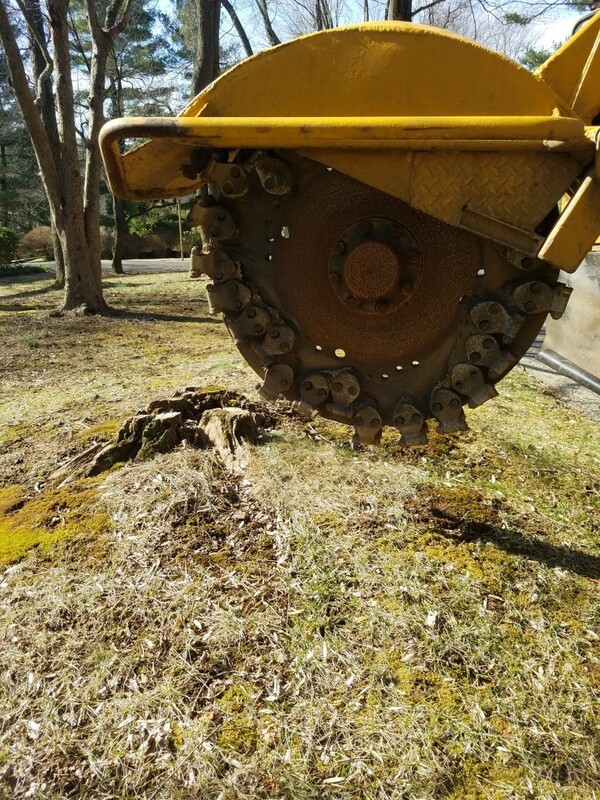 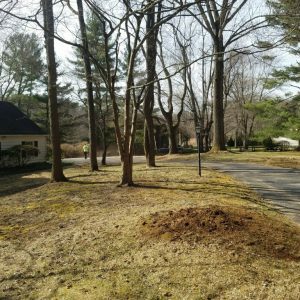 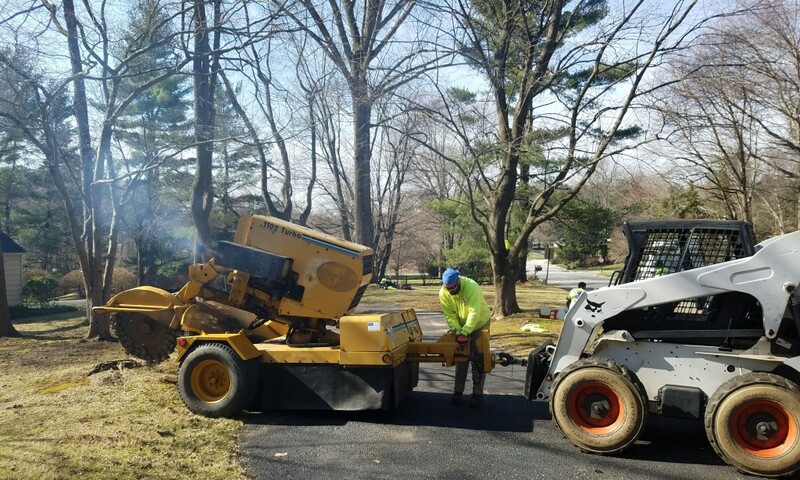 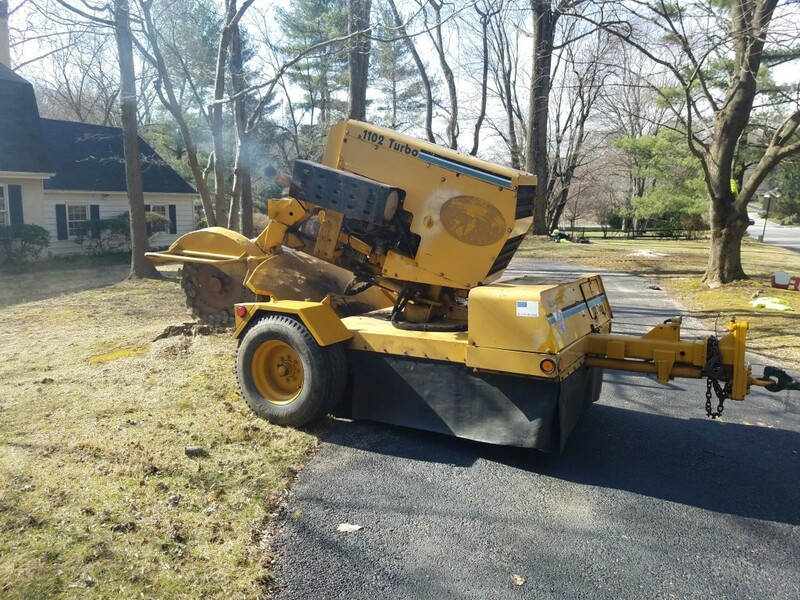 Click here to learn more about our stump grinding services. 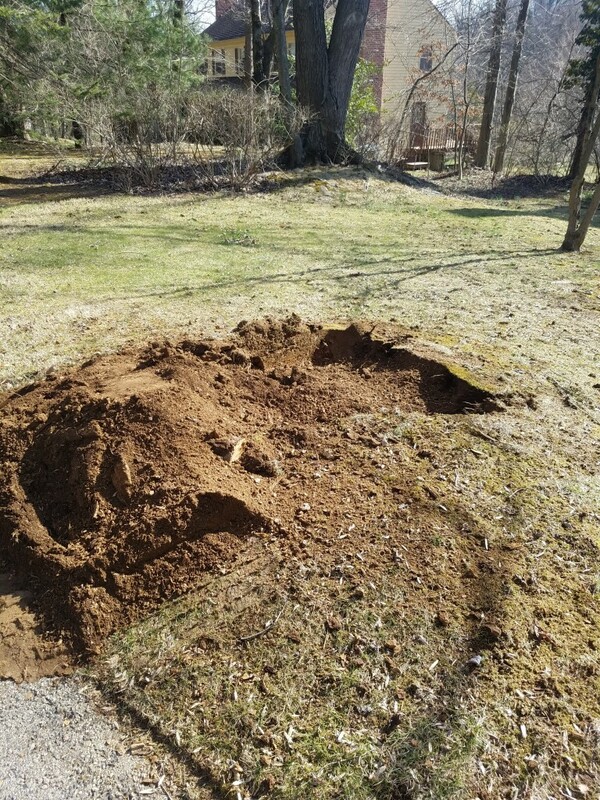 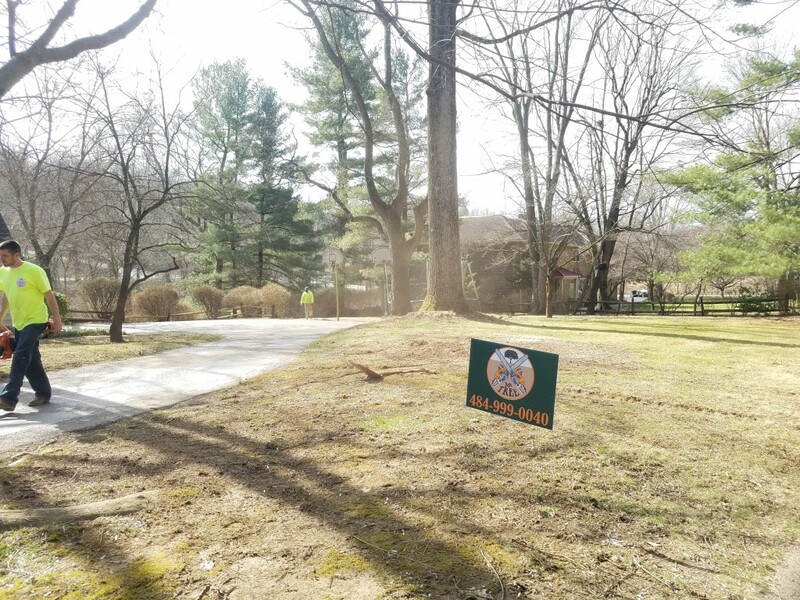 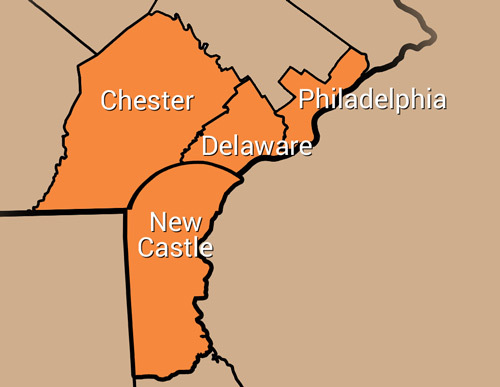 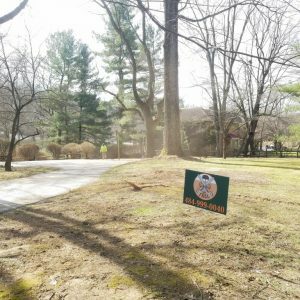 To get a free estimate from Mr. Tree, call us at 484-999-0040 or fill out our online form.